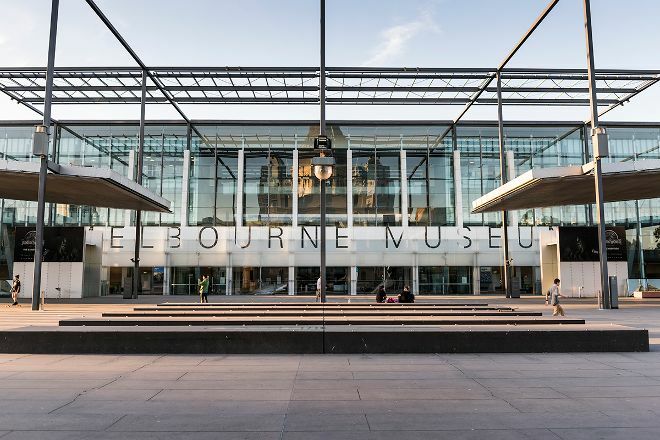 As the Southern Hemisphere's largest museum, Melbourne Museum will likely offer something that captures your interest. 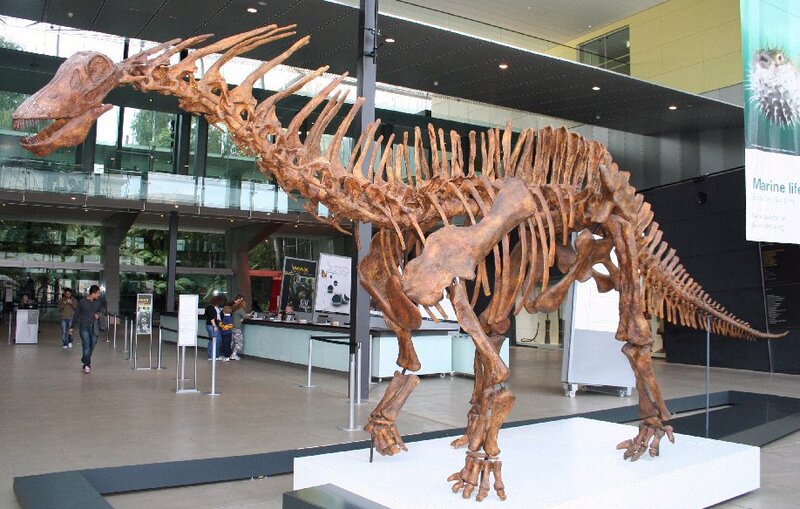 Permanent exhibits cover dinosaurs, the first people in Victoria, evolution in Victoria, the story of Melbourne's transformation over time, deep-sea life, the human body, and more. 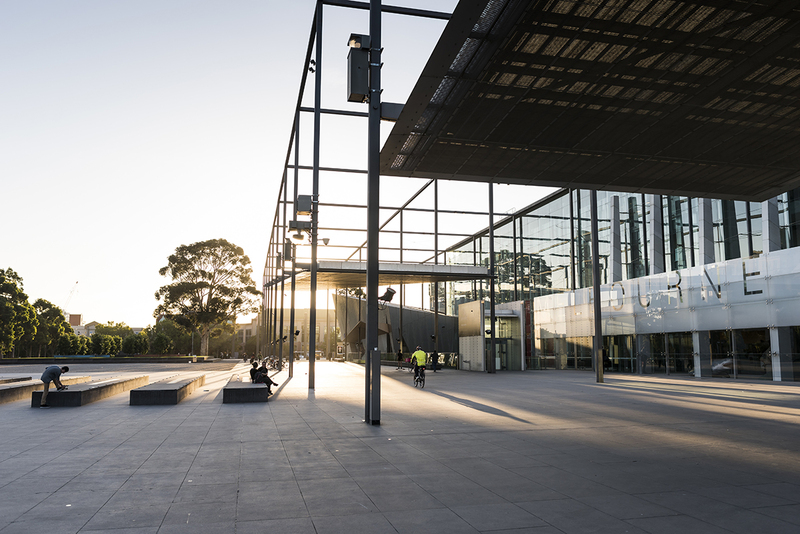 The Touring Hall showcases temporary exhibits, so be sure to check what's on display here while you're in Melbourne. Put Melbourne Museum into our Melbourne travel itinerary planner and find out what's close by, where to stay, and where to head next. Amazing natural science exhibits. I loved the section on bugs and the extensive beetle and butterfly displays. Totally amazing! I was mesmerized. The taxidermy animals were very cool too, especially the examples of native animals and the extinct specimens, such as the Thylacine. Definitely enough to see and learn to make your brain feel like it's melting out your ears :) General museum admissions is $15 for general or free for concession. We had limited time on our hands when we got to the museum so we had a quick look around on the outside. The displays looks very interesting and we will definitely be back to have a look inside the museum. Externally, it is a modern looking building with the entry facing south. There are two large roof panels in front of the building that rises up to the east and the west. On the northern side runs a dark grey wall along the entire boundary.